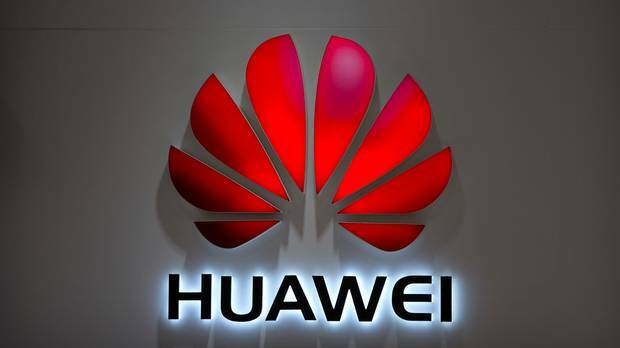 KATHMANDU, Jan 24: The government has cancelled a controversial contract awarded to Chinese electronics manufacturer Huawei to develop a Digital Action Room at the Prime Minister’s Office (PMO) after the anti-graft body CIAA launched a probe. The contract to develop a Video Conferencing System for the Direct Action Room was awarded to China Communications Services (CCS), a subsidiary of Chinese electronics manufacturer Huawei. Competitive bidding for the contract was skipped, apparently under pressure from an adviser to Prime Minister KP Oli. The contract to set up the facility meant for rapid response to various issues of governance was valued at Rs 54.2 million. 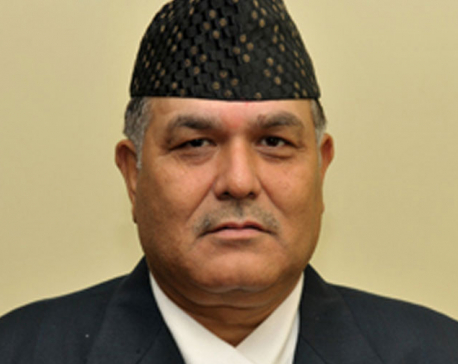 Spokesperson of the Prime Minister’s Office Binod Kunwar confirmed that the contract had been withdrawn. He also informed that a new contract award process has been initiated as per existing procurement laws. Sources said the PMO’s move came after the CIAA (Commission for Investigation of Abuse of Authority ) started investigations against officials involved in the deal. The anti-graft body had sought clarifications from Chief Secretary Lok Darshan Regmi over the controversial contract awarded allegedly under undue pressure from the prime minister’s chief political adviser, Bishnu Rimal. Earlier, Prime Minister Oli had lied in parliament about the contract, saying the contract was awarded to the Huawei subsidiary through competitive bidding. Oli’s claim came despite the fact that the contract was awarded without any competitive bidding and in violation of procurement laws. Earlier, a notice issued by the National Information Technology Center (NITC) calling for open bidding to set up the conferencing system had been canceled following intervention by chief political adviser Rimal and honorary IT consultant at the PMO Asgar Ali, according to sources privy to developments. The decision to award the contract to Huawei and cancel open competitive bidding was taken one-and-a-half months after Ali paid a visit to China at the invitation of Huawei Technologies. Republica has obtained evidence that computer engineer at the PMO Hari Prasad Pokharel and Kshitiz Rimal, son of chief political adviser Rimal, accompanied Ali during the Huawei-sponsored visit.